If you use Paysafecard and you’re looking for a selection of Paysafecard casinos then we have all the info you need. Replacing Ukash since its acquisition by the Skrill group, Paysafecard has become an increasingly popular pre-paid card payment option at Canadian online casinos. Read more about Paysafe as a casino depositing option and see our list of the best casinos accepting Paysafecard in the table below. One of the many advantages of playing at a Paysafecard casino is the control that it gives you over your spending. Being a pre-paid card, funds need to be loaded onto it before these can then be transferred to your online casino account. Many players appreciate the fact that they can then monitor more closely the sums they are playing with online, which in turn improves their bankroll management. Similar to depositing with an e-wallet like iDebit, some casinos also offer a preferred payment bonus for players depositing with Paysafecard giving players a match bonus (often up to 10%) on deposits made using it. 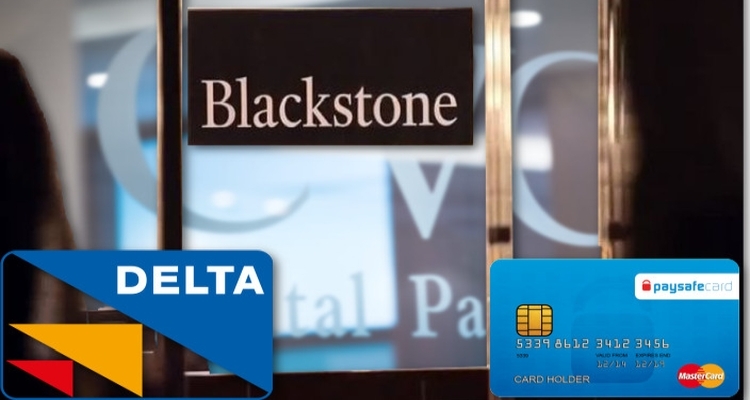 Funds can also be used from your card for other types of online transactions, whether purchasing goods or services. In 2014 more than 86 million transactions took place globally using Paysafecard, testament to its universality and wide acceptance. In order to use a Paysafecard at an online casino, you first need the unique 16 digit Paysafe code. This can be purchased either from retail outlets or as an e-voucher online. There are thousands of outlets all over Canada, and finding one nearby is quick and easy. Simply visit the Paysafecard website at www.paysafecard.com/en-ca/ and click on the ‘Buy paysafecard’ tab. Then click on ‘Find sales outlets’ and a search menu will appear. Enter a city, town, street name or postal code and a map will appear showing the closest place where you can purchase a Paysafecard. Paysafecards are available in CAD$ in six denominations — $10, $30, $50, $100, $150 or $250 and up to ten cards can be used in any combination of denominations to add funds to your online casino account. 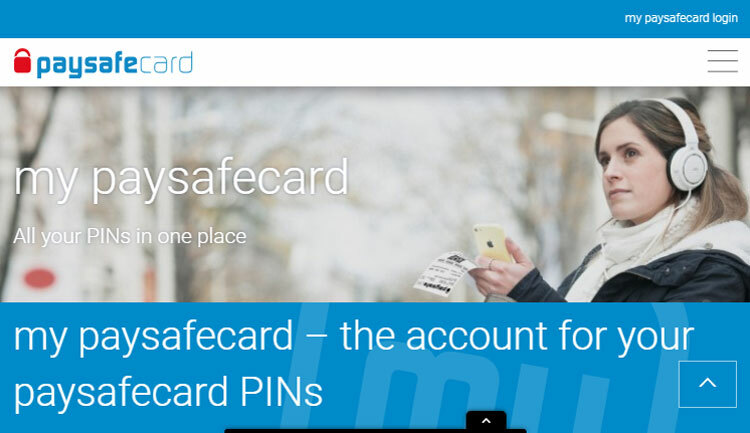 Paysafecard can also be purchased online through licensed stockists UseMyCard and PC Game Supply, which can be accessed through the Paysafecard website. Players can have more than one Paysafecard at any one time (each has its own separate PIN). As many as ten can be used in the same deposit. Similarly any credit loaded onto a Paysafecard does not need to be used in a single transaction—funds left over stay on your card and can be used at a later date. 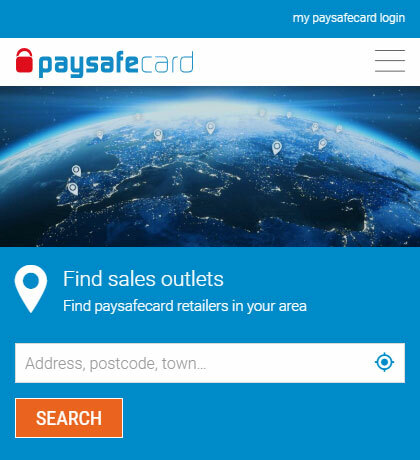 For iOS and Android users, there is also a Paysafecard app available for mobile devices and tablets, as well as smartwatches (Google Wear and Apple Watch). The app has the same search function as the website. It also enables you to check your Paysafecard balance and enter competitions and promotions as well. 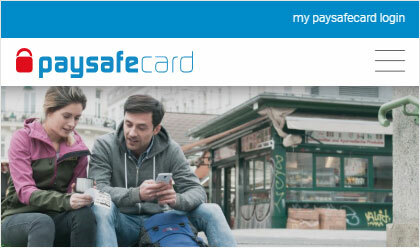 You can purchase a Paysafecard from a retailer using a credit or debit card. However if you use cash you are 100% ensuring your online security, as there is no need either for the retailer nor online casino to have any record of your financial details. This all makes Paysafecard one of the safest ways to carry out any sort of financial transaction online. Paysafecard is essentially free however certain fees do apply in certain cases. The one drawback to Paysafe as a casino depositing method is that withdrawals cannot be made back to your card. If you do use Paysafecard, it is generally the case that you will receive your funds via a bank check/transfer, which is one of the slowest methods available and so this needs to be factored into your decision. 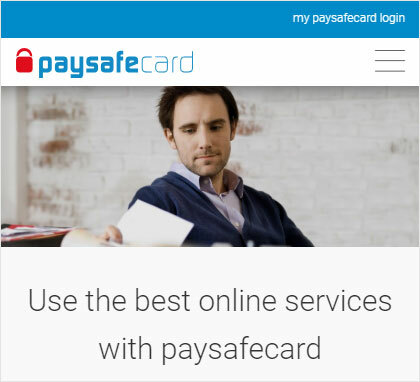 Paysafecard is operated by the Paysafe Group PLC formally known as Optimal Payment PLC. Based in the Isle of Man it is registered by the Financial Services Authority (FSA) and is listed on the FTSE 250 Index. Paysafe Group was originally formed via a merger of Neteller PLC, Netbank and Optimal Payments, with Neteller and Skrill also being provided by this holdings group. Paysafecard (previously Ukash) is a relatively straightforward and secure means of funding your online casino account. We especially recommend it for Canadians new to online gaming who may want to keep closer tabs on their bankroll (other players not concerned by bankroll management or anonymity may prefer using a VISA Casino). You can buy cards online in a variety of denominations, and there’s the added benefit that they can also be used for a wide variety of online shopping and purchases worldwide. Buy online and get started at our top Paysafecard casino – Royal Vegas.